Now booking Easter Sessions for $150 for 10 retouched images. 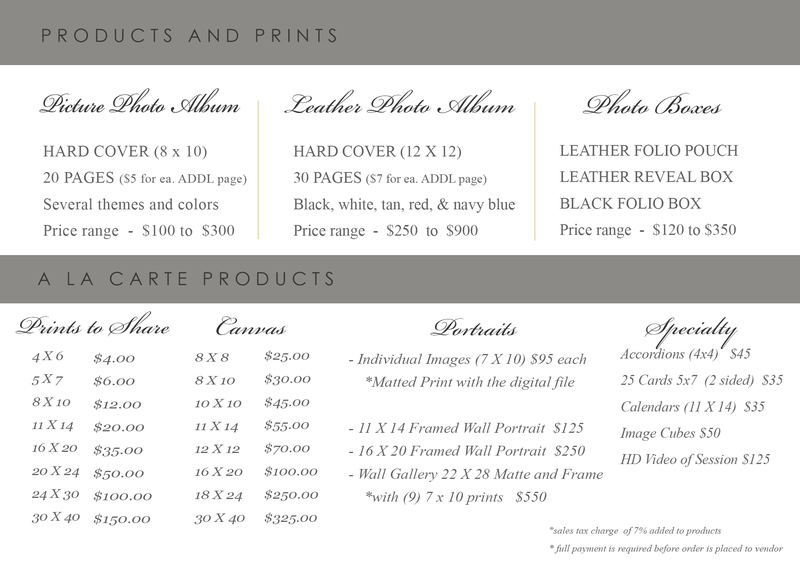 This includes 5x7 prints, digital files and a print release. Share your images online and put the prints in frames or with your keepsake photo albums. Recommend a friend and receive 25 Cards with envelopes for free. Thank you for your interest in my photography services. My goal is to always provide you with a wonderful experience, a fun session, high quality prints, and professional ​retouching for an affordable price! ​to look like a runway model for the day. Want to Feel Like a Glamorous Fashion Model for the Day? Experience a day of pampering and allow me to give you the gift of showing you not only how the world sees you, but also how you would like the world to see you....in the most flattering and becoming way. Experience your dream photo shoot designed and created for your very own unique reality and photo legacy. ​ Want to say that you love her by gifting her with a Glamour Session? She will be pampered with by a professional full hair a makeup artist, and then have fun feeling like a model for the day in her photo shoot. She can use her gift card towards the purchase of more images, photo album, larger prints, framed images, or personal video of her session. ​ Click the button below to purchase a gift voucher today.